I see way too many talented entrepreneurs trying to wing it and guessing, and it doesn’t have to be so hard when you have this information. Once you figure this out everything gets easier, your marketing, your message, selling happens without you having to force anything. Your ideal clients jump to the front of the line and literally pre-qualify themselves and say YES. 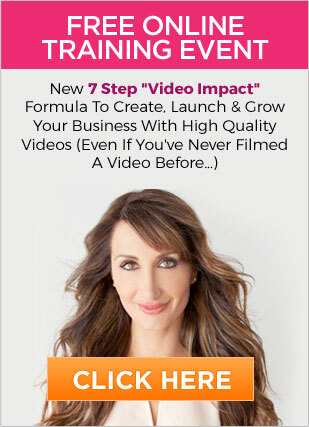 Inside this video I’m literally going to reveal the exact process I personally use to grow the a 7 figure business, and that continues to fill up our group coaching programs and private Mastermind. Ready to learn these client-attracting strategies in just 3 minutes? It can literally mean the difference of failure and success online. Ready To Increase Your Income In Your Business & Enjoy Life With Your Family? In my FREE E-Book training, I'll teach you how to be seen as an Instant Expert & create Incredible Profits with what you already know. It's my gift to you. Why Delegation Makes You A Better Owner (and Parent)?